I am back from Nigeria and WOW! What a special time filled with so many opportunities! The first thing I will share in this letter are the results of the Gospel outreach. Then I will briefly mention some of the other important things that followed. 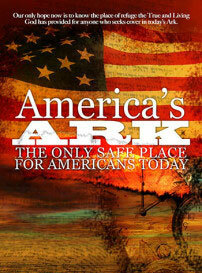 Certainly, we have a new platform to preach and spread the Watch Therefore and Be Ready message in Africa. Pastor Ray Jensen from Calvary Chapel Beth Shalom in Texas joined me on this trip as he has media skills that were very helpful for this effort. 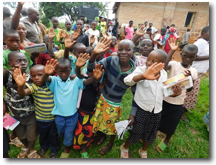 Ray witnessed and shot video of approximately one hundred and forty precious souls praying to receive Jesus Christ as Lord and Savior-Hallelujah! We met these dear people in two places-Bayelsa State and Lagos, Nigeria. A dear Nigerian named Rex coordinated my trip and is such a special new friend and ministry partner. In Bayelsa State, Reverend Innocent was our coordinator and he has a special heart for the lost who need Messiah Jesus. He is also a new ministry partner as I am confident that we will be seeing much fruit in the future together. Rev. 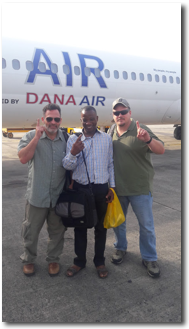 Innocent has served the Lord in missions in Northern Nigeria which is quite literally one of the most dangerous places in the world to be a follower of Jesus Christ-what courage and faith! 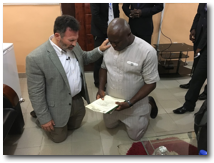 Then in Lagos, a city of 21 million people, I spoke at two churches-Ray and I were received with warmth and hospitality. I spoke to church leaders at Trinity House along with their many services through the week. 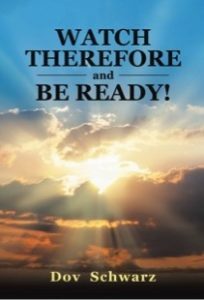 I preached and taught on the coming of Messiah Jesus in the rapture and of the need to “Watch Therefore and Be Ready” for His anytime return for His people. Pastor Ituah, who is a very influential pastor in Nigeria, was over this church and it was such a special place in Lagos! In one of the services many came forward and prayed to receive Jesus as Lord–Hallelujah! I also met Pastor David who is also very influential and wanted to meet with me after hearing about my message to Nigeria. When we met with him and he heard the message he invited me to speak to hundreds of church leaders at a conference. Heaven came down and here is why: Like so many today they are hungry to understand Bible prophecy because it is flying off the pages of the Bible today! So many people thanked me for bringing this message to Nigeria. Many told me they used to hear Bible prophecy in Nigeria and now there is so much preaching on prosperity, but not Bible Prophecy and they were so happy to hear the prophetic word-Hallelujah! In addition to this they have asked me to come back later this year and are promising that this was just an introduction. We are expecting to see many more souls saved and many more prepared to see our coming King! Lord willing, I will be going back to Nigeria in November. -WATCH THEREFORE AND BE READY! 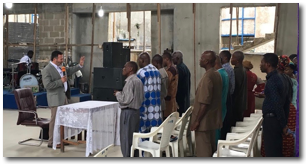 Thanks to all who participated prayerfully and financially as there already is fruit in Nigeria and this is just the beginning! 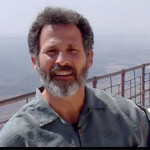 Now I am in preparation for our trip next month (May 18-28) to Uganda. This trip will be dedicated to preaching the Gospel, making disciples, and blessing orphans on a refugee camp. Prayerfully consider if the Lord would raise you up to help prayerfully and financially.